You are here: Featured / Are you confused about data protection? Are you GDPR ready? Are you confused about data protection? Are you GDPR ready? Galway City Community Network is delighted to be working with Galway City Partnership once again to bring important opportunities for training and upskilling to the community, voluntary and environmental sectors in Galway City. The General Data Protection Regulation (GDPR) will come into force on the 25th May 2018, replacing the existing data protection framework under the EU Data Protection Directive. 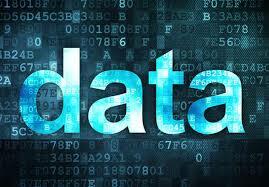 This will affect any group or organisations that holds data of any type. If you want to know more about your obligations and how to ensure that your systems will comply with the new legislation, check out the workshops below. 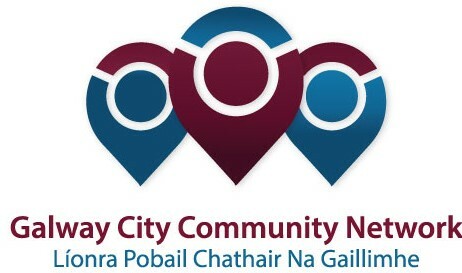 https://galwaycitycommunitynetwork.ie/wp-content/uploads/2018/03/date-image.jpg 187 269 GCCN Administrator https://galwaycitycommunitynetwork.ie/wp-content/uploads/2018/02/gccn-logo-990.png GCCN Administrator2018-03-31 12:37:482018-10-26 09:06:06Are you confused about data protection? Are you GDPR ready?